Eur Ing, BE, CEng, MCIBSE, M IEI, R Cons EI, NUI. Almost 40 years of Consultancy and Training. Member of NSAI Technical Standards Committee for I.S.3218. 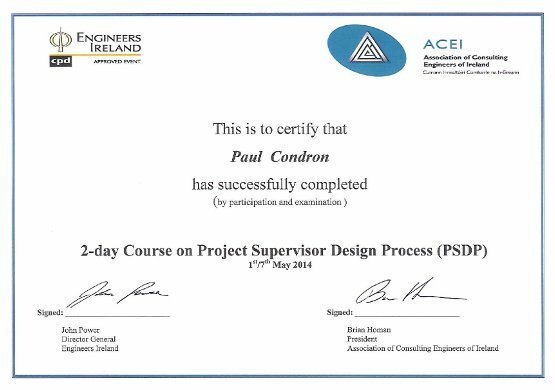 Member of NSAI Technical Standards Committee for I.S.3217.